I know, it’s not like I could catch you often thinking of what local business, the best cookies in Halifax and Go Daddy have in common. However, today I would like you to think of all of those local small businesses you have discovered. Maybe they are in your hometown, maybe you found them on your travels, but you for sure didn’t discover them online. Why? Because they are not online yet. On my trip to Canada last month I was walking around Halifax, Nova Scotia with my new blogger friend Nathalia Molina of Como Viaja, and we were looking for a nice coffee shop to sit down for an afternoon coffee. 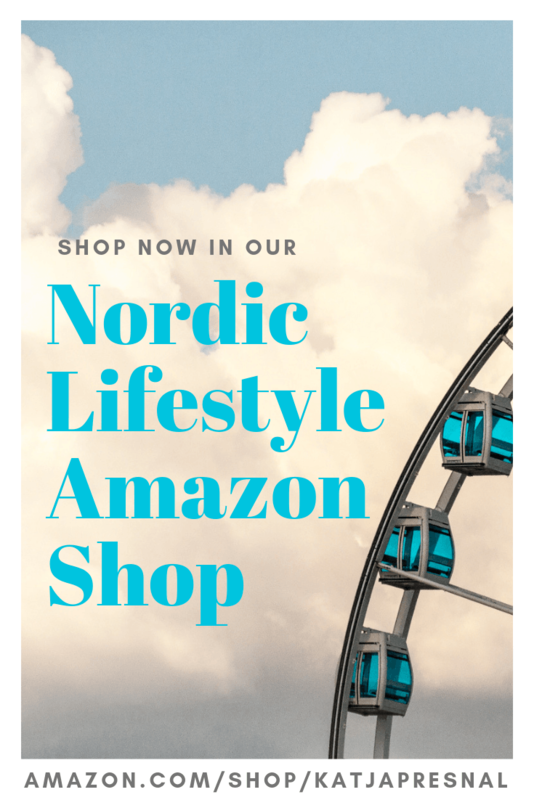 I’m a Finn, and Nathalia is Brazilian, and let’s just say that Finns and Brazilians take coffee seriously – Finland is the most coffee drinking nation in the world, and Brazil is the most coffee producing country in the world. I tried finding coffee shops online, and we also asked the locals where to go. Tim Horton was on the top of the list, and Starbucks was a popular answer too. 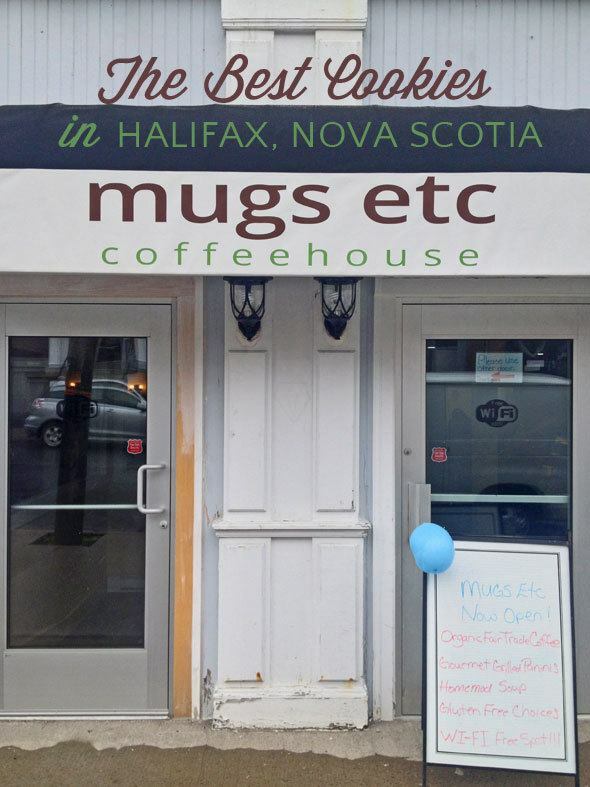 We were determined to walk around Halifax until we’d find the perfect local coffee shop. It was Nathalia that found it first. Mugs etc. at 1335 Barrington Street. We stepped in and the two things immediately caught our attention – the smell of amazing cookies and the smile of the owner welcoming us in. Now, this was the type of coffee shop we would like to sit in and talk. And that’s exactly what we did. In fact, the owner of Mugs etc, Margo, joined us. We discussed about the importance of using social media to bring visitors to her new coffee shop – Mugs had been open for 5 days when we found it by luck! Margo immediately checked out Foursquare and even added a little promo for those who check-in when stopping for coffee. She does amazing job engaging with her customers in the store and I know she can do the same on Twitter as well. 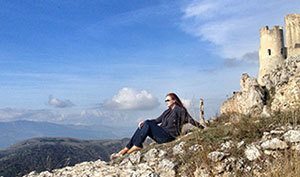 Margo is for a great start for marketing her business also online, that’s for sure. 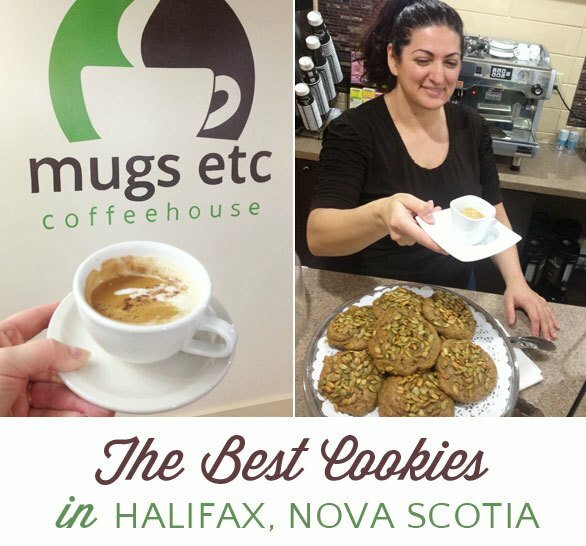 I’m also sure the word will spread and everyone will soon hear about the best cookies in Halifax, but frankly… it wouldn’t hurt to see pictures of those crunchy-sweet-yet-so-healthy-looking-cookies on the Mugs etc. website and read about the catering service Margo also offers. Except I couldn’t find the website. There are so many local small businesses, who don’t have a strong online presence yet, and yet investing a little bit of time and money to creating an online presence can be crucial for getting new customers. Go Daddy is hosting a contest for small businesses who don’t own a website yet. Ten small businesses will win a 1-year .COM, .NET or .ORG domain registration and a 1-year Premium Website Builder plan, plus special assistance building their site. You can help your local small business for nominating them, and if the business you nominate wins, we’ll enhance the size of your wallet too — with a $50 Visa gift card. Check out the contest. I personally have been a Go Daddy customer for over 7 years, and I keep going back for them for all of my domain name needs (I own about 60 different domain names), because they are inexpensive and it’s easy to track everything on their website. Know a small business that suffers from No WebSitis? You can nominate them to enter the contest or vote for your favorite. Ten local small businesses will win a website from Go Daddy and you could win a $50 Visa Gift for nominating them.